Now I have a hard time using the headache word generically for migraine. In fact I have a whole rant (article) on migraine versus headache. How to reduce a headache? EASY take an over the counter tablet and its gone. No problems! Right? Wrong. Some headaches can be just as horrible, and just as persistent and relentless as migraines. I am just sensitive to that as I never got a headache until recently. 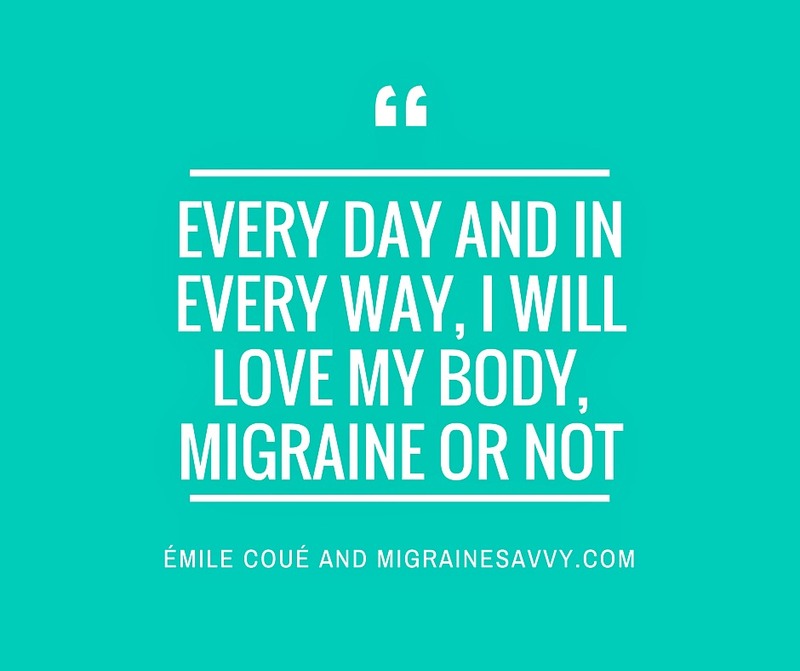 A few months ago I had a new twist in my migraine journey when out of no where I got a vestibular migraine (for three months, I might add). With it came a headache that would just not shift. So I took a Panadol (after 3 or 4 days) and it reduced significantly. But it was not my normal migraine. So two lessons here - migraine is a headache classification - so really - a lot of people will call a migraine just a headache. Nothing we can do about that (except raise awareness like now). If the over the counter headache tablets don't work, then it's a good sign to get to the doctor asap. Your headache might just be a migraine. They come in all sizes - small, medium and large! Ok - mild to severe. And you must take different medications for a migraine or a headache in order for it to be effective (if that is your choice of treatment). Do not take headache tablets for a migraine - they will not work. Taking migraine tablets for a headache might work, but ask your doctor and get clear instructions on your diagnosis and what to take, when. Wild Divine Biofeedback is an essential part of keeping my migraines at bay. This biofeedback training system will make the perfect gift for any migraine sufferer. Learning to control breath and body temperature will assist in reducing migraines. Meditation is proven to reduce migraine attacks. This will teach you all of that. I love mine. Dr. Amy Myers Elimination Diet eCourse to find your triggers. I know it is vital to find our migraine food triggers, and avoid them where ever possible. Dr. Myers is an autoimmune expert. Just what we need! This e-course will guide you every step of the way.